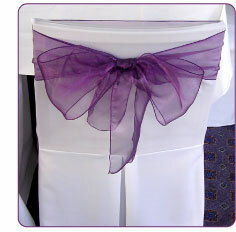 Our Standard Chair Covers are designed to suit any occasion and are beautifully hand finished to ensure that they fit the chairs are your venue perfectly. 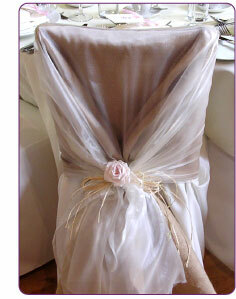 Our Bespoke Chair Covers are and designed with the client at our showroom prior to your event. Using an extended range of options, styles, colours and materials, ensuring that your event will be 100% individual.